Resin Decorative wall mounted animal heads,we have skull bull head, deer head, tiger head, wolf head, eagle head, elephant head, bear head,horse head etc. 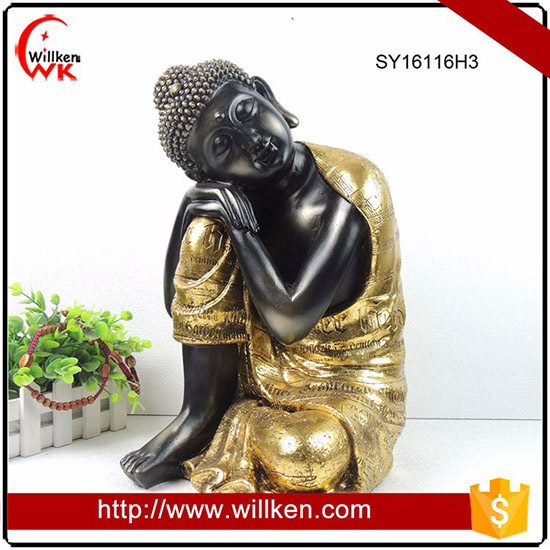 Big & small Buddha statues for indoor and outdoor. 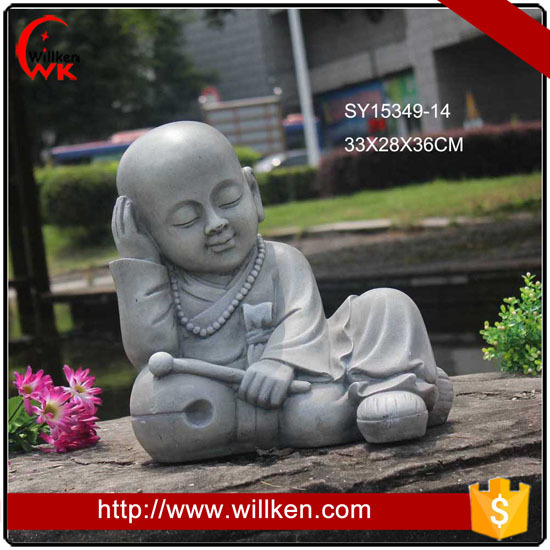 We have laughing buddha, happy buddha, baby buddha, little monk, thai buddha etc. 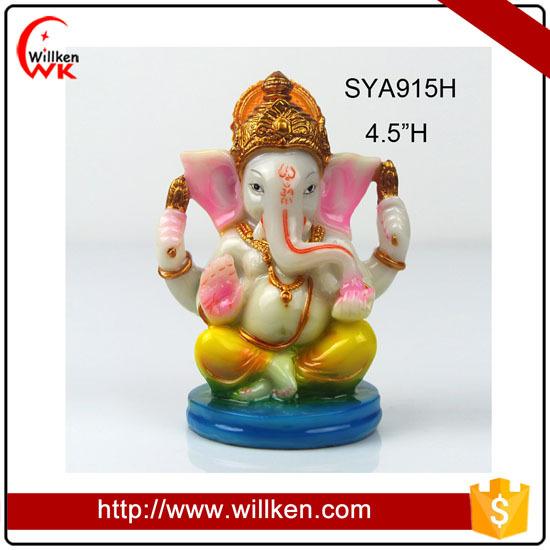 China Willken company is a Manufacturer & Exporter in polyresin products for more than 10 years. Our feature: 3000M2 factory,more than 100 workers. 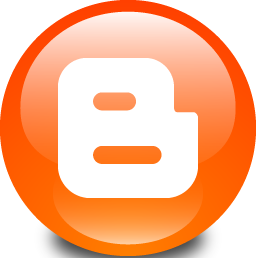 5 sculptors,3 Artisters.Develop new items every month. 500M2 showroom near by Xiamen Airport. ADS Markting Week in Las Vegas,USA. 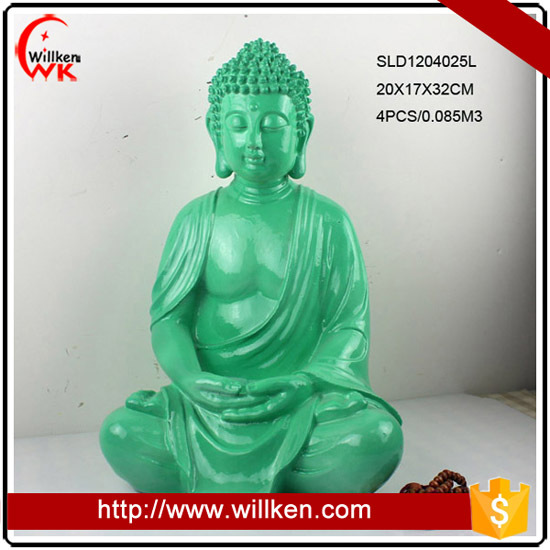 Resin Buddha statue, Indoor buddh statues, garden Buddha satues, Monk etc. 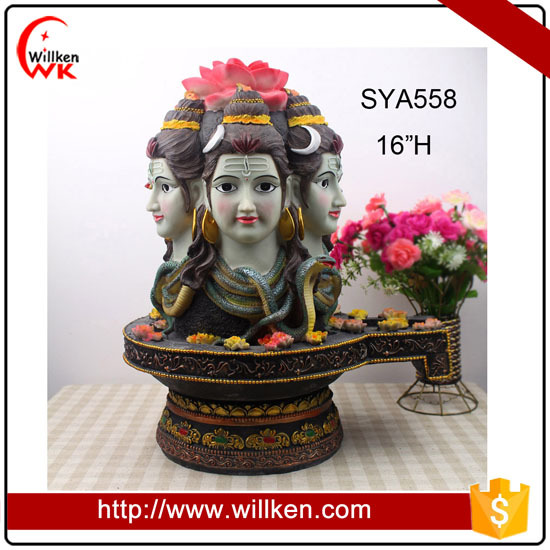 Hindu God statues, Ganesh, Laxmi, Shiva, Durga, Krishna etc. Wall mounnted animal head, deer head, tiger head, wolf head, horse head etc. Photo frame, Picture frame in 4x6, 5x7, 6x8, 4x4 and Resin Mirro Tray etc. Water Fountain for indoor and outdoor. 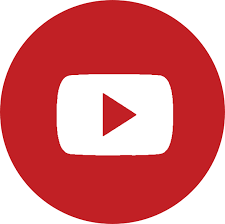 Floating Animal for pool,like fish, hippo, aligator, duck, dolphin etc.